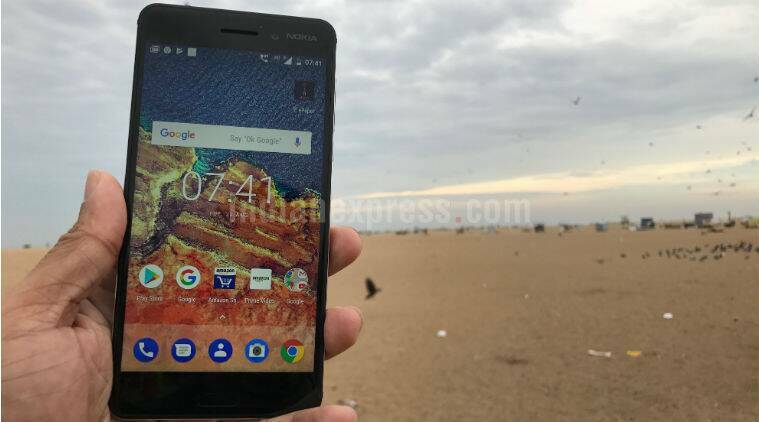 HMD Global: Nokia-branded Android smartphones – Nokia 8, Nokia 6, Nokia 5 and Nokia 3 will be upgraded to the latest Android 8.0 Oreo. HMD Global has confirmed that all of its Nokia-branded smartphones will be updated to Android 8.0 Oreo. Juho Sarvikas, Chief Product Officer, HMD Global, took to Twitter to confirm the news. This means all the new Nokia-branded Android smartphones – Nokia 8, Nokia 6, Nokia 5 and Nokia 3 will be upgraded to the latest Android 8.0 Oreo. In a post on Twitter, HMD Global’s Chief Product Officer Juho Sarvikas has mentioned that all of its smartphones will be upgraded to Android 8.0 Oreo, which is the latest version of Android mobile OS. This is a good news for those who’ve recently purchased a Nokia-branded smartphone. However, the company has not mentioned the exact timeline when it plans to update all of its smartphones to Android 8.0 Oreo. We expect the actual roll-out will happen before the year ends. The next version of Android, which was previously known as Android O, will be called as the Android 8.0 Oreo. At the moment, only a handful of Google-branded smartphones support Android 8.0 Oreo. They are Pixel, Pixel XL, Nexus 6P, Nexus 5X, Nexus Player and Pixel C. Android 8.0 Oreo brings faster performance, improved notifications, enhanced battery life, and number of incremental improvements. Last month, HMD Global announced its first ever flagship smartphone – Nokia 8. The smartphone sports a 5.3-inch QHD display, Qualcomm Snapdragon 835 processor, 4GB RAM, 64GB internal memory, microSD card support, a dual-camera setup, and a 3090mAh battery. While there’s no information when the company plans to bring the high-end Android phone to India, Nokia 8 is up for pre-order in the UK. According to a popular high-street retailer Carphone Warehouse, Nokia 8 will start shipping in the UK from September 13. The phone costs £499 (or approx Rs 41,499) in the UK.